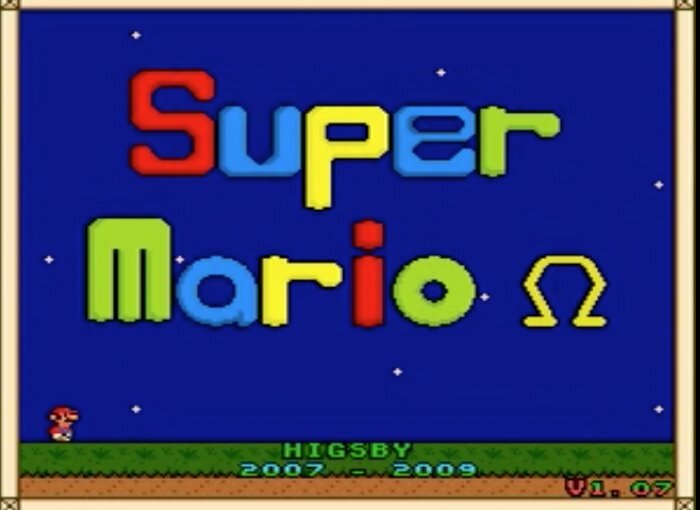 Super Mario Omega is a super nintendo ROM hack based on the Super Mario SNES game. 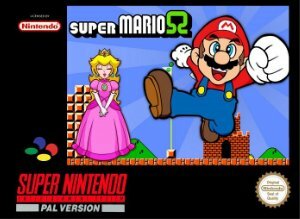 The result of two-and-a-half years of hard work, this ROM hack takes Mario to seven unique worlds on his quest to rescue Princess Peach. Oh no! It’s happened again! The evil Bowser has kidnapped Princess Peach. And now he’s taken her to the mysterious new Gemtoa Region. It’s up to Mario to find his way to Peach and bring her back to safety. But that isn’t all: the Koopa Kids have been taking over territories. As Mario battles his way to Peach, he’ll also need to squash their rebellions. This original hack of the classic Super Mario game introduces the exciting new Gemtoa Region. It’s filled with tall cliffs, floating islands, man-sized plumbing, and destructible boxes. Just as you’d expect from a Mario game! Explore the six territories of the Gemtoa Region in a search to rescue Princess Peach — see if you can find all 100 exits on the way. This ROM hack is the result of over two-and-a-half years of hard work. And it pays off. The game plays just like the classics, but now you can experience whole new levels. It’s like playing Mario for the first time again! Question : Can I download and play Super Mario Omega SNES ROM Hack? Answer : Yes 🙂 You can download Super Mario Omega ROM from ROMHacking. The download links have been tested and are working at the time of posting this article, If you find the links don’t work please let me know by posting a comment below. Question : What Emulator Shall I Use To Play Super Mario Omega (ROM Hack)?